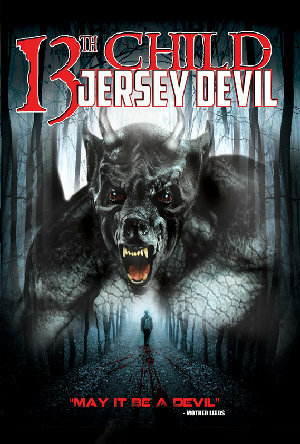 An in-depth look at one of the most horrifying legends of the New Jersey Pine Barrens. Angelah Johnson waxes about religion, married life, travel, and food among other topics in this new laugh out loud and family friendly stand up special taped live in California. How Divine, aka Harris Glenn Milstead, became John Waters’ cinematic muse and an international drag icon.